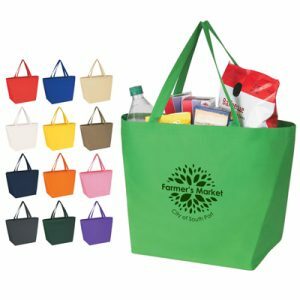 These promotional Custom Value Nonwoven Totes make and excellent alternative to traditional plastic grocery bags that contribute to waste! 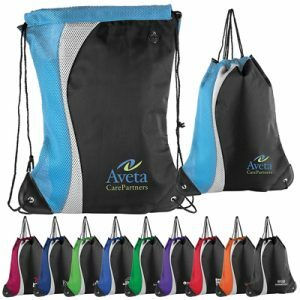 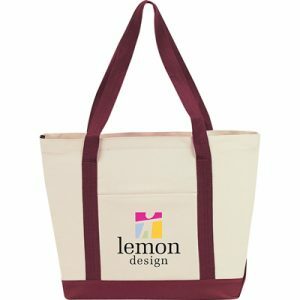 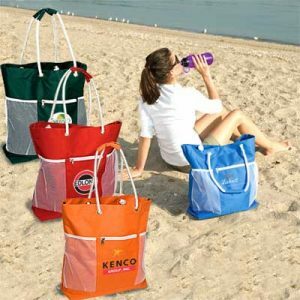 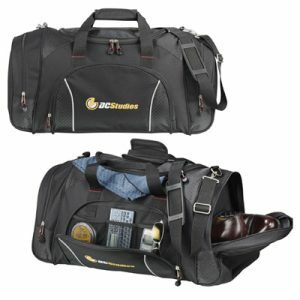 Durable and built to last- these promotional tote bags are sure to showcase your custom logo or brand name design for years to come. 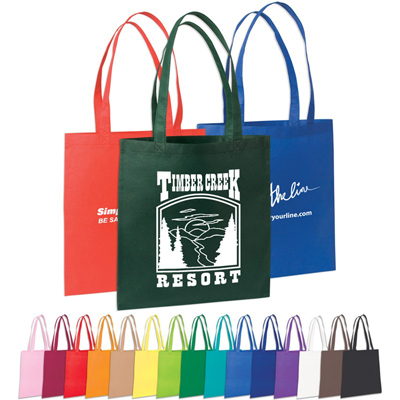 Choice of 11 colors to fit your brand colors!